I had such a great time joining my friend Ryan Munsey on the “Better Human Project” podcast. I had an opportunity to discuss my faith, and the inspiration behind my new book The Warrior and The Monk. I was super humbled by Ryan’s gracious introduction! 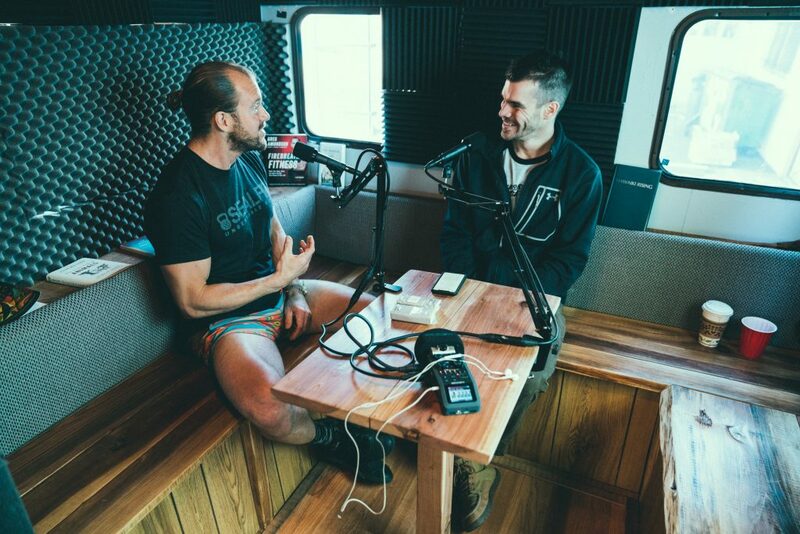 Check out the show for the full story and inspired conversation that Ryan and I shared.